This resort town, with its great beaches, has a bit of a party atmosphere (the parties start in the late afternoon and go all night). If dancing in a bikini is not your thing, though, no worries—you can explore a mediaeval monastery or enjoy cruises on the lovely blue water. Families will want to visit Water World, the biggest theme water park in Europe. All 14 beaches in Ayia Napa have been awarded the EU blue flag for their level of cleanliness and facilities. The city also features lots of bathing beaches, on which water sports such as waterskiing, windsurfing, canoeing, scuba diving and speed boating are popular. The most popular of these beaches is Nissi beach on Nissi Avenue, which is very popular mainly with younger people in the summer and gets quite crowded. It offers great water sports facilities as well as a beach bar which plays music throughout the day and offers events such as foam parties and games that are a very popular form of entertainment in Ayia Napa. The apartments are situated in the popular resort of Ayia Napa in Cyprus, just minutes from the beautiful sandy beach and the town square. It is situated only 100 m from Megas Gialos Beach and is 10 km from the main port of the island. 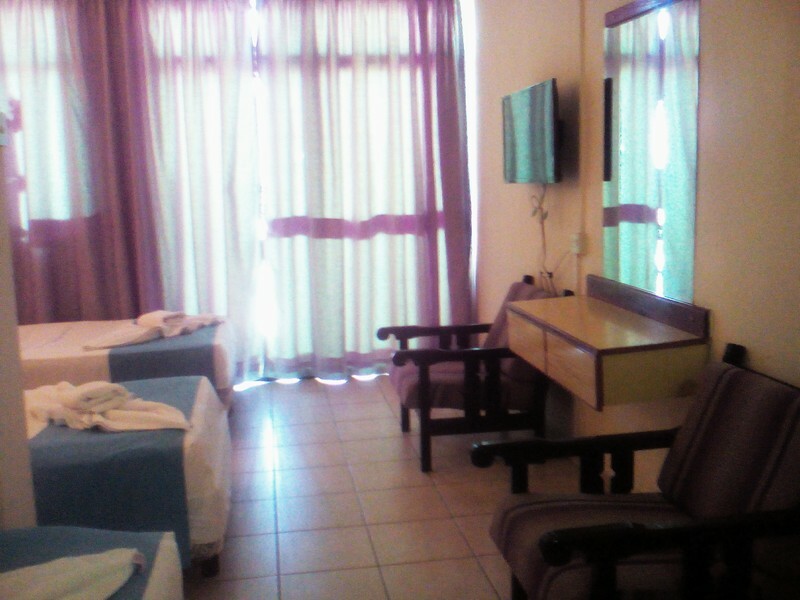 Guests will find..
Cleopatra Annex is located just opposite Cleopatra Hotel and the guests of Cleopatra Annex can use all the public facilities of Cleopatra Hotel, including free parking. The property is 800 meters from Agia Napa Monastery and Thalassa Museum and 650 meters.. 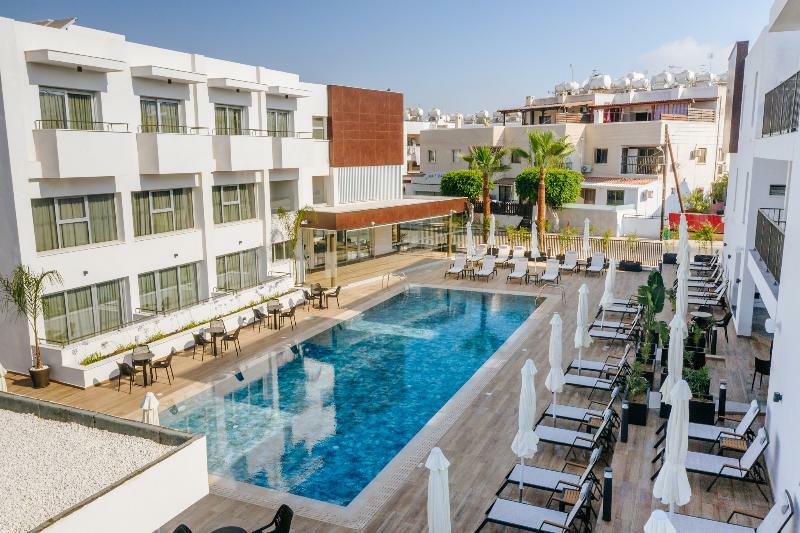 Ideally located in a quiet spot on the outskirts of Ayia Napa, in the eastern part of Cyprus, the Makronisos Village Club is a complete tourist village offering comfort and a friendly atmosphere. From check in to check out, you will receive a warm welcome.. 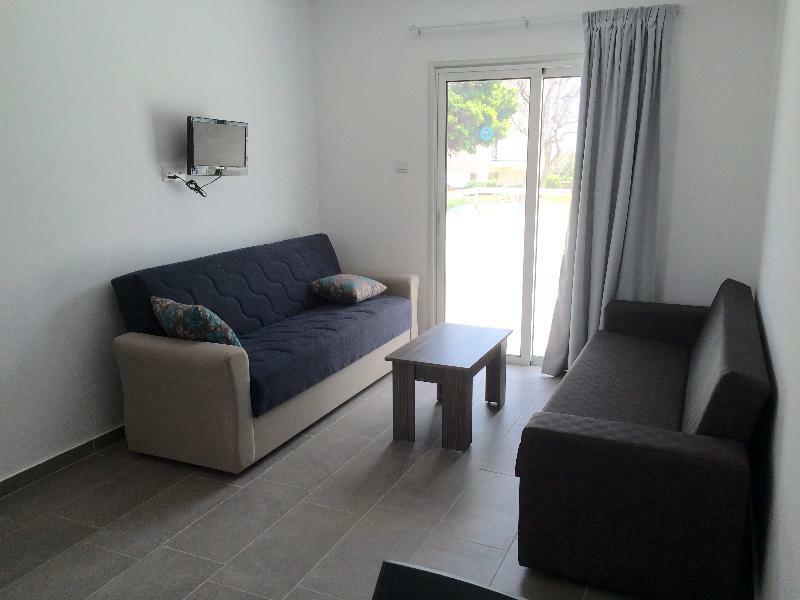 This 2 star hotel is located in the city centre of Ayia Napa and was established in 1987. It is close to the Thalassa Musuem. The elegant and luxurious Sun n Blue is located in the heart of the lively and cosmopolitan Tourist Resort of Ayia Napa. With a breath of fresh air this newly built hotel combines amazing sea views, a relaxing environment with excellent service and comfort.Located.. The hotel has a very convenient location 5-10 minutes walking to the city center and 15 minutes to the beach. Ayia Napa Post Office is nearby. The Hotel apartments is in the eastern end of the south coast of Cyprus. An ideal accommodation for young persons.. This hotel boasts an idyllic setting in Ayia Napa. In close proximity to the hotel, lie a host of shopping opportunities, dining options and entertainment venues. This hotel places guests in the centre of activity, where a host of opportunities for adventure.. 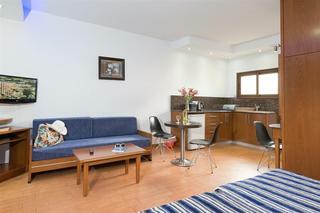 This attractive apartment hotel is situated around 100 m from numerous restaurants and bars. 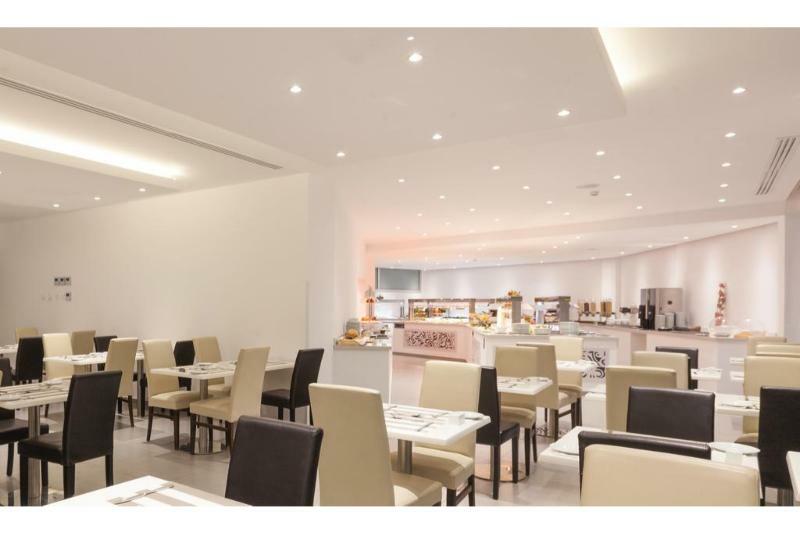 Nightclubs and shops are some 200 m, whilst Larnaca airport is roughly 38 km.This 2-storey hotel has a lobby with a 24-hour reception desk, safes, and a currency..